Shinta Indah Jaya was established in 1971 by the late Mr Toto Hermijanto as the original manufacturing arm of Shinta Group. As the group expanded, the company developed into a prominent producer of quality knitted fabrics – including circular, warp, and a choice selection of flat knits – with fully equipped dyeing and finishing facilities. 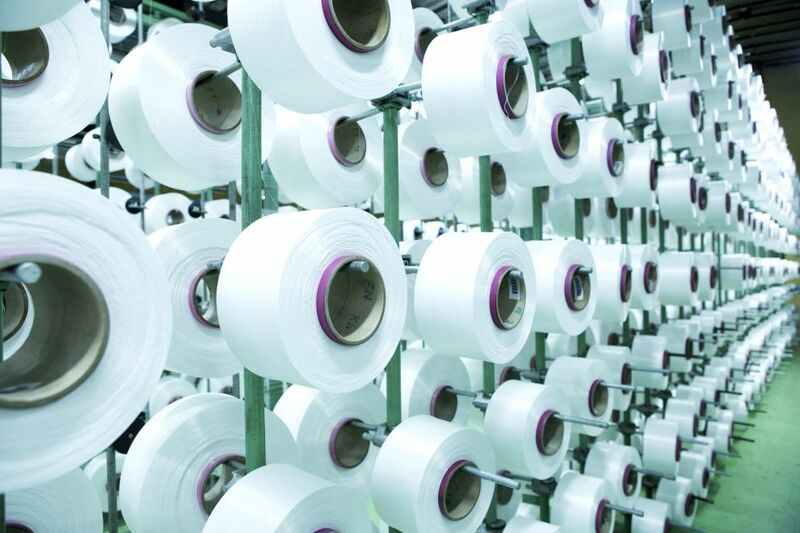 We continuously invest in modern technology in order to keep pace with the ongoing advancements within the global textile industry as well as improve our productivity. This has allowed Shinta Indah Jaya’s products to be utilised for various applications in diverse markets by world-leading brands. With the growth of the group, Shinta Indah Jaya has become part of a highly-integrated supply chain, enabling our operations to become more efficient, consistent, and competitive. This has fostered the development of innovative and value-added products, strengthening customer loyalty and confidence.